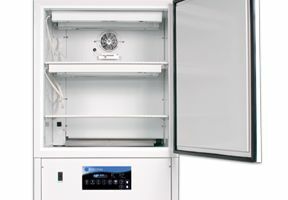 The I-36LL incubator provides a large space for multiple subjects, with standard features that make precise environmental control easy. 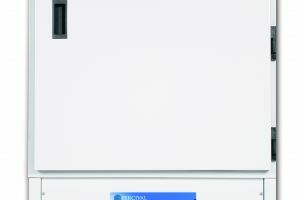 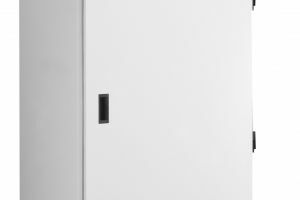 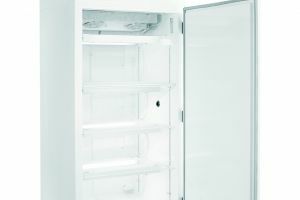 The I-36LL is monitored through the programmable IntellusUltra Controller, allowing you to manage settings within the environment automatically, including temperature, humidity, lighting, CO2, and more. 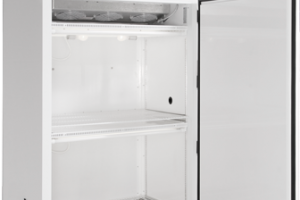 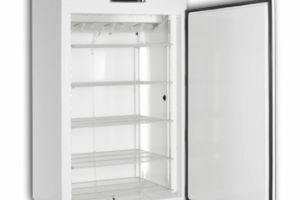 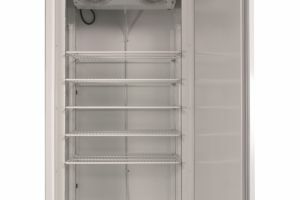 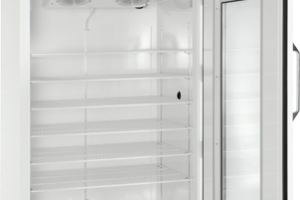 Four shelves inside the unit allow easy organization of multiple bacteria cultures, insect containers, seeds, and other items. 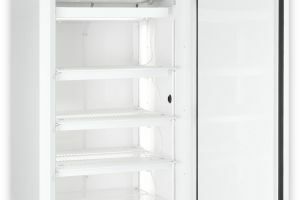 The durable, insulated walls made of electro-zinc plated steel keep the environment inside stable and give the unit its solid construction. 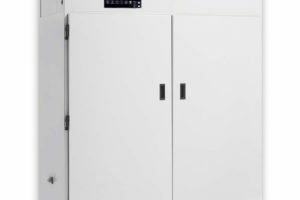 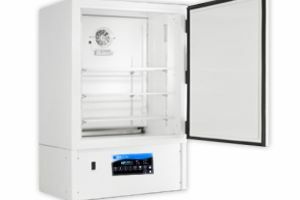 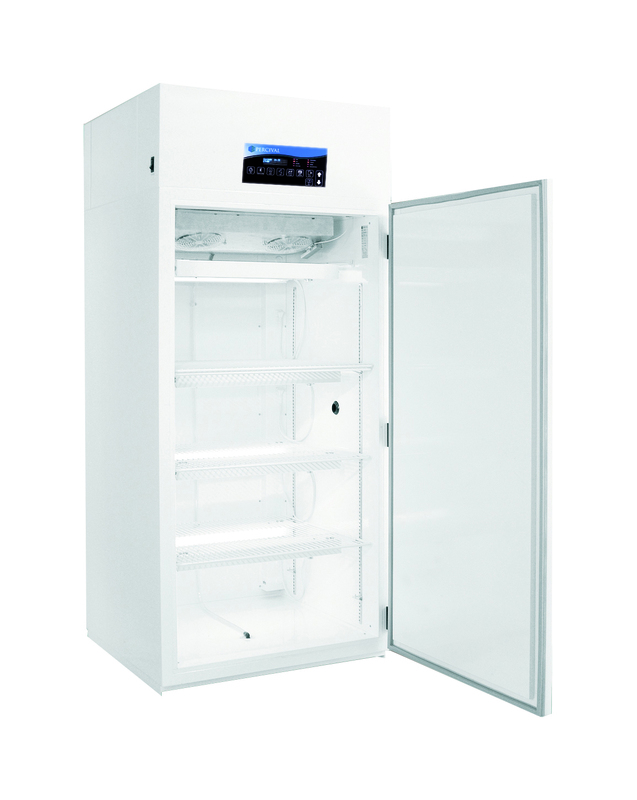 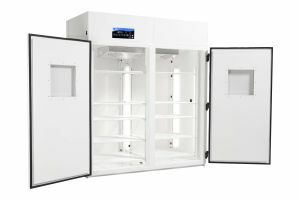 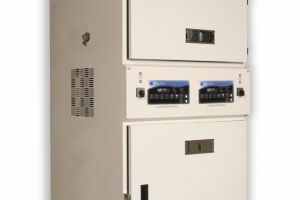 To order the I-36LL incubator for your lab, contact Geneva Scientific.